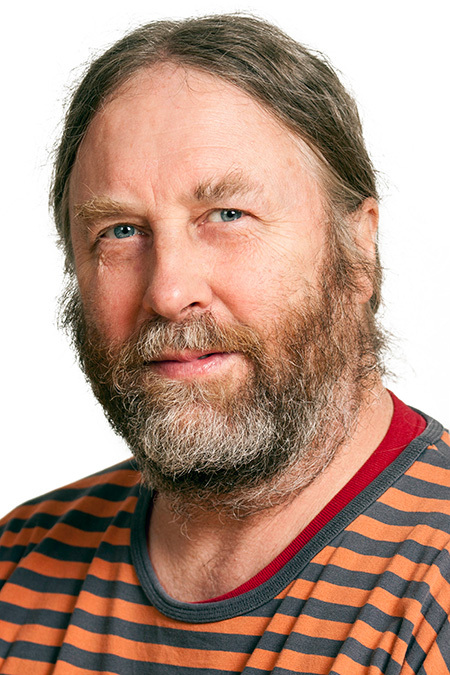 Prof. Forbes has a background in applied ecology and geography in northern high latitudes, with special emphasis on permafrost regions. His experience is circumpolar, encompassing studies of rapid land use and climate change in Alaska, the Canadian High Arctic, various regions of northern Russia, and northernmost Fennoscandia. His approach is strongly interdisciplinary and participatory, aiming for the co-production of knowledge, particularly concerning local and regional stakeholder-driven research questions. He has conducted fieldwork annually in the Arctic for over 30 years.